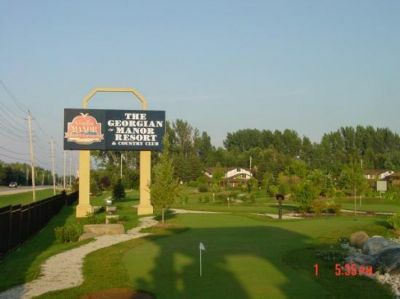 Visit beautiful Ontario, Canada with a timeshare for sale at The Georgian Manor Condo. With your own Ontario timeshare resale, you will enjoy a comfortable vacation home paired with top-notch amenities and service, all in this fabulous getaway destination of Canada. 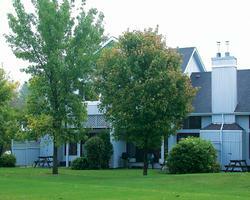 The Georgian Manor Condo offers prime resort grounds with your every want and need in mind. For your entertainment and leisure, enjoy access to a swimming pool with hot tub and poolside bar, arcade, bowling alley, miniature golf, and, for the young travelers, a children’s club with scheduled family-friendly activities. With relaxation in mind, this fantastic holiday complex offers access to its full-service spa with luxurious treatments. And, for your convenience, enjoy wireless internet access, a state-of-the-art fitness center, and 24-hour business center. 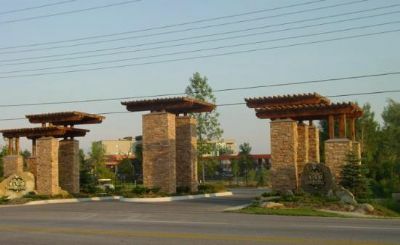 The Ontario timeshare resales available at Georgian Manor Condo provide the ultimate Canadian vacation destination. Whether traveling for business or leisure, with family, friends, or solo, your timeshare unit is the perfect home-away-from-home. Enjoy a two-bedroom floorplan that sleeps up to six guests, complete with a full kitchen and spacious living area. Your vacation home is equipped with all you need, and more, boasting a fireplace, LCD TVs, WiFi access, plus convenient sleeper sofa, and even an outdoor grilling area and living space. 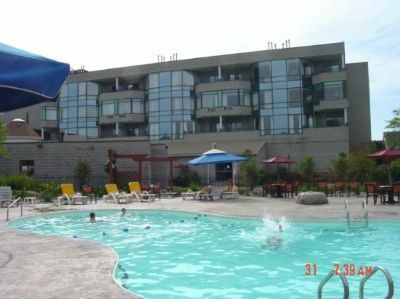 The Georgian Manor Condo is located on the Georgian Bay, allowing you the opportunity to partake in water-based adventures, such as sailing or whale watching. 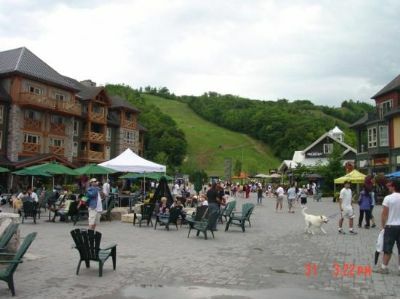 Blue Mountain is only a short drive away from the resort, where you can enjoy skiing its powdery, white slopes in the winter months and enjoy scenic hiking and horseback riding trails in warmer weather. The Collingwood Museum features insights into the area’s historic shipbuilding culture and maritime history. 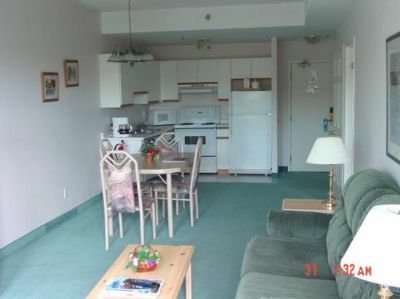 Contact The Georgian Manor Condo 125 Specialist Today!